good looking dogs with outstanding temperaments and excellent trainability. 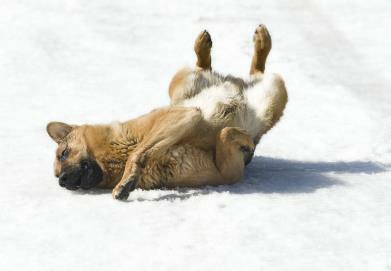 ensure our dogs are healthy, happy, and well adjusted to any situation. producing intelligent, healthy family companion dogs. number of our pups have been sold to homes in Southern British Columbia. your pup/dog, K-9 Angels is glad to take it back and rehome it.